The contemporary design, its color contrasts and the particular leather processing are what make up Tuscan's bags, paying special attention to their practical side and contemporary needs like optimally holding all your electronic devices. 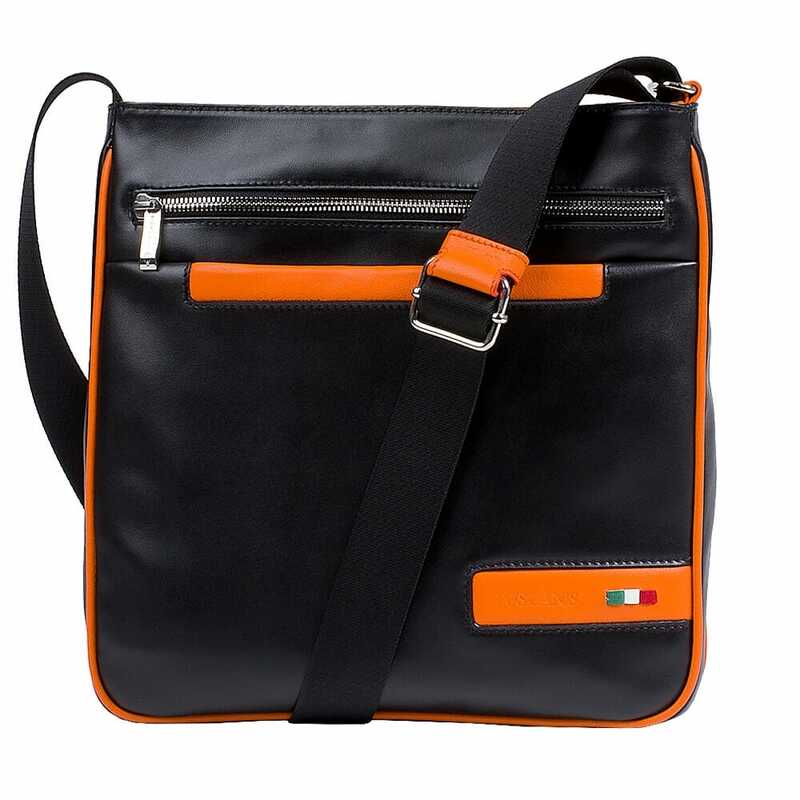 Bontempi differentiates itself from the other bags belonging to the Ebony line, is a very practical bag, with a double frontal pocket Sling Bag, where you can place all the frequently needed small objects like your cellphone and keys. With a single compartment, it's spacious enough to hold a notebook or a tablet. 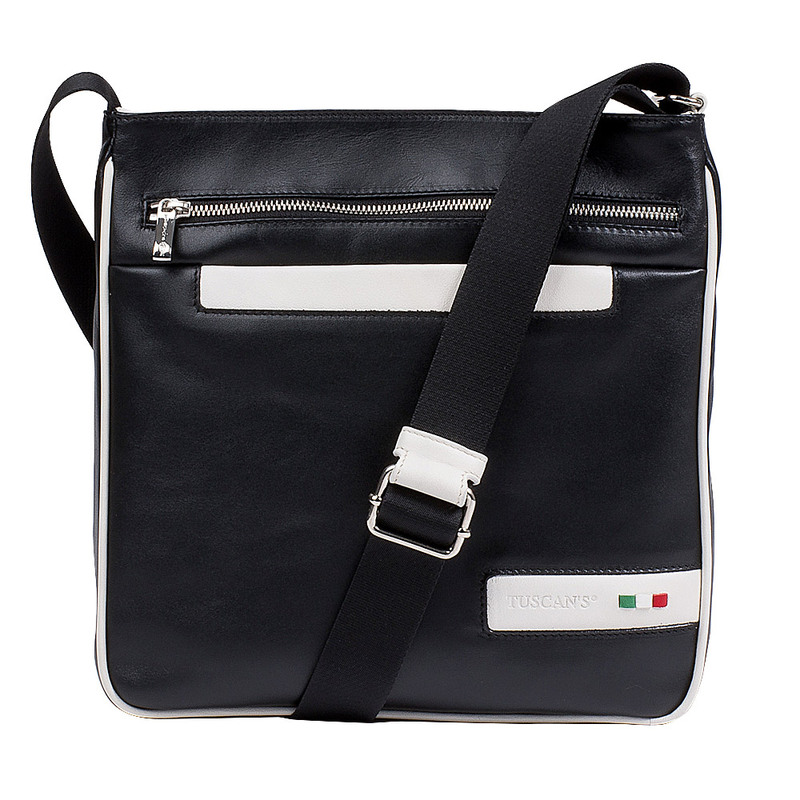 Its multifunctional pockets on the inside featuring a usb stick pocket and the ubiquitous earphone cable hole in the rear together with a stylish vertical zipper, make this Sling bag a practical and comfortable interplay of geometries and colors.